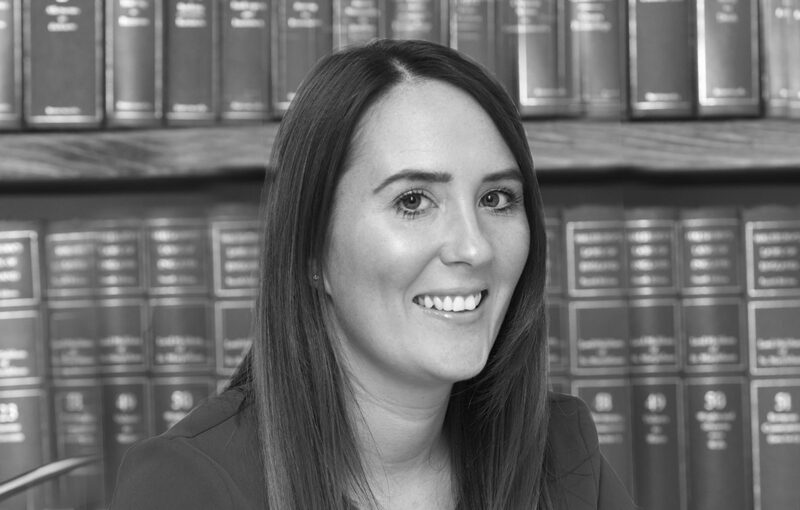 Michelle is a solicitor based in our Solihull office, specialising in all types of residential conveyancing. Michelle’s legal journey commenced in this practice, having trained and qualified in 2015. 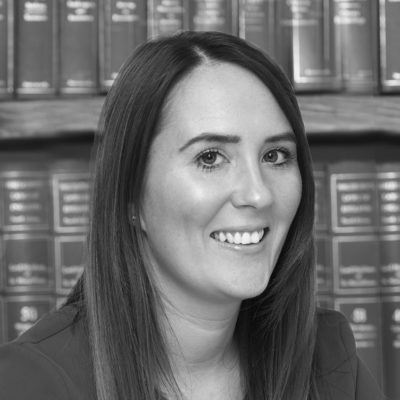 Prior to undertaking conveyancing work, Michelle was a family law practitioner and worked in our busy family department in Birmingham. Being approachable, easy-going and proactive, Michelle strives to ensure that her clients experience is a positive one whilst acknowledging how stressful property transactions can be. Michelle advises in relation to a wide range of property related transactions, including freehold and leasehold sales and purchases, purchases of freehold interest, lease extensions, transfers of equity, re-mortgages, declarations of trust, shared ownerships, right to buy and new builds. Michelle has a strong network of professional relationships and excels in customer service. Michelle works to the Department’s Conveyancing Quality Scheme, accredited by the Law Society. Michelle is a keen traveller and is always looking for the next adventure. As well as being an active gym member, Michelle describes herself as a ‘foodie’ and loves experimenting different cuisines from all around the world.